Last year, we asked you to celebrate your part in the Baltimore Region ‘Orchestra’ with One Band, One Sound. 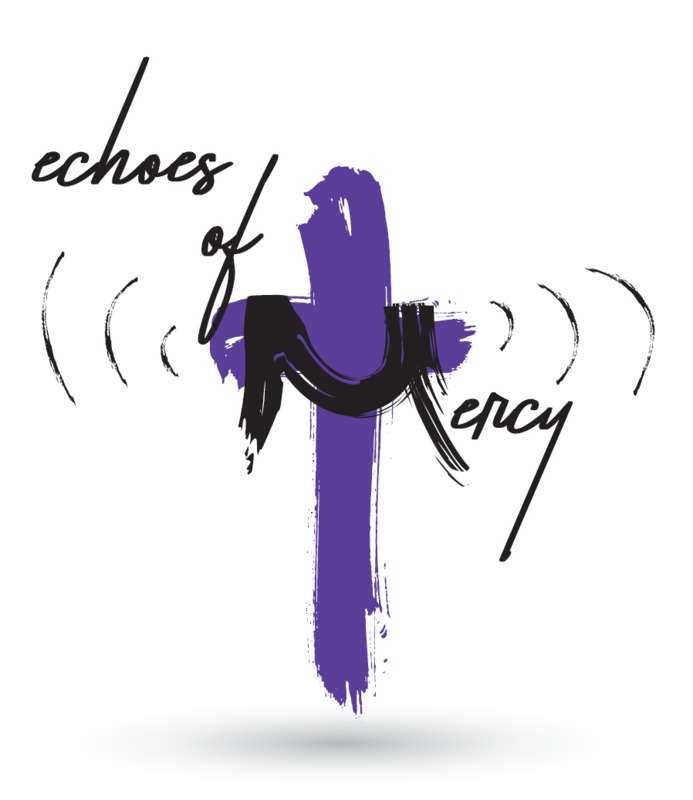 This year, join us on April 6, 2019 at Towson United Methodist Church to see how the Echoes of Mercy your leadership makes spread throughout our communities. We have a strong selection of classes brought to you by talented and dedicated instructors from our districts and beyond as well as a continuation of the discussion panels we began last year. We are also proud to present Dr. Douglas Walker, Pastor at Temple UMC in Tampa Florida and Director of the Center for Church and Community at the Tampa Bay Center for Community Transformation, who will bring to us his extensive experience with trauma ministries with a plenary and workshops to help guide us and others through the difficult passages ahead. We are a vibrant and loving community of faith, and we are excited to celebrate that with you and let the Echoes of Mercy ring through the city, suburbs, and rolling hills of the Baltimore Region!